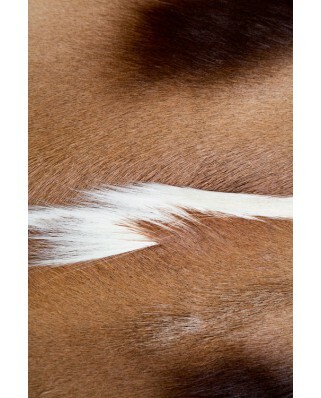 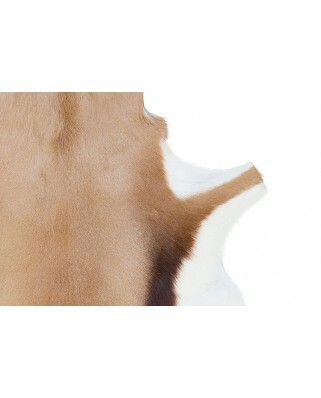 The Blesbok is an antelope native to Africa that is characterized by the warm color of its fur.The skin comes from animals intended for human consumption, in no case has the animal been sacrificed exclusively for the use of its skin. 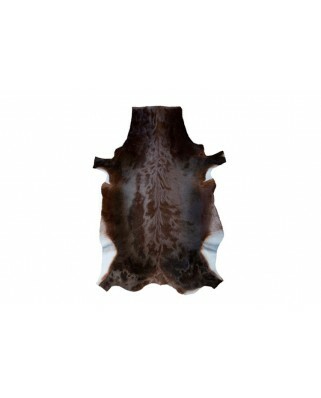 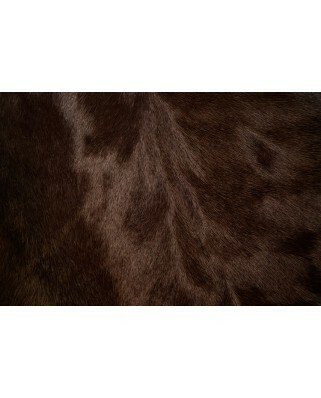 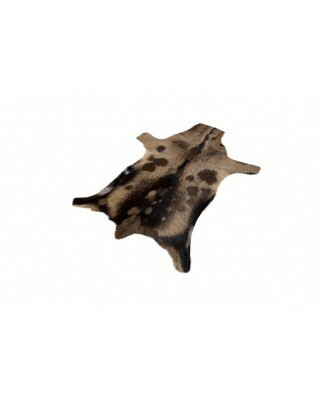 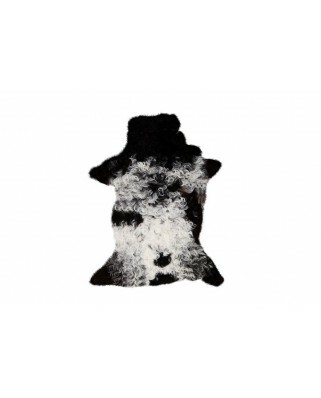 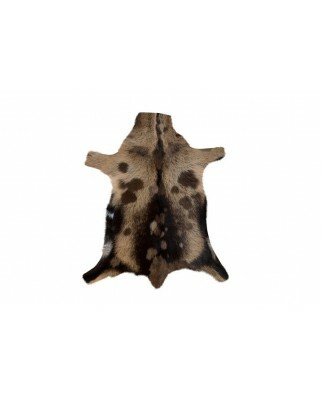 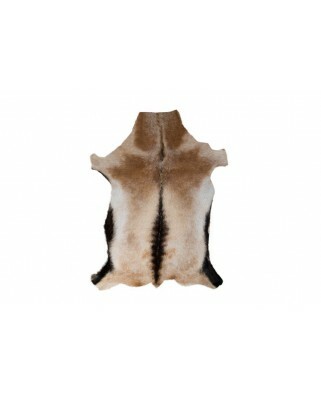 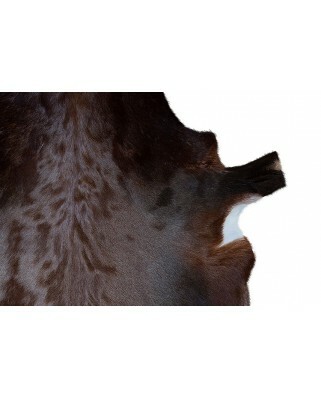 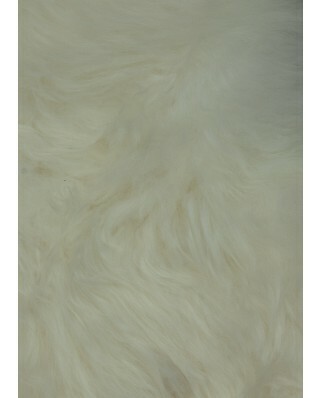 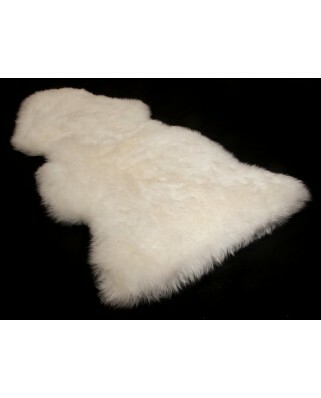 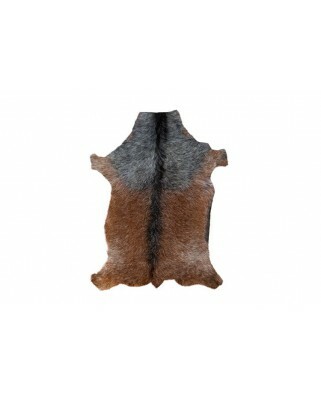 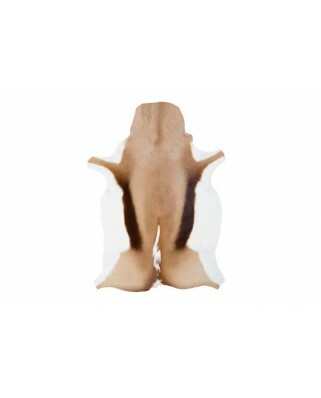 Australian lamb carpet with animal silhouette. 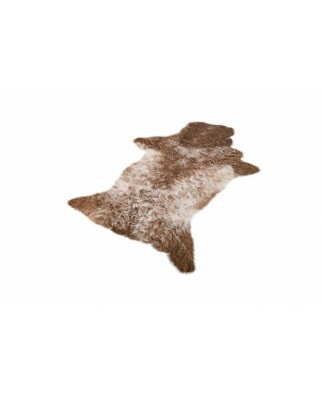 Its natural origin makes it have a unique style. 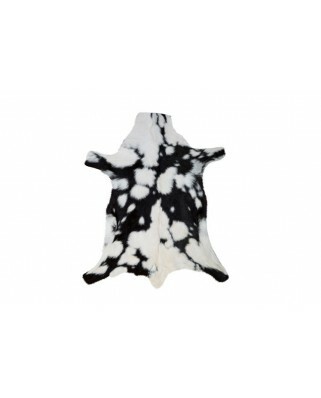 The skin can be in the colors:•White• The origin of the skin is Australia / China.The skin comes from animals intended for human consumption, in no case has the animal been slaughtered exclusively for the use of its skin. 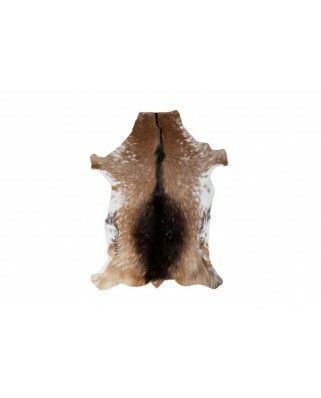 Gazelle skin with the silhouette of the animal, has very regular colors.The gazelle is an antelope native to Africa with a warm coat color. 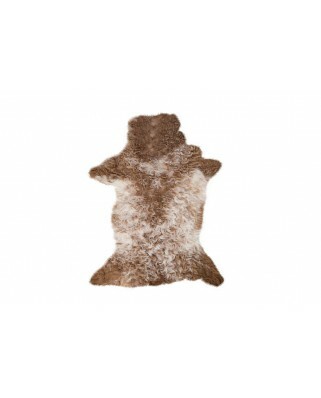 The central part of the skin, the crina, is characterized by having long hair.The skin comes from animals intended for human consumption, in no case has the animal been slaughtered exclusively for the use of its skin.